AMD delivers powerful products, incredible software, and technologies that open the world of gaming to everyone. Here are a few examples of AMD’s technological innovations that meet the challenging requirements of customers and take gaming to the next level. 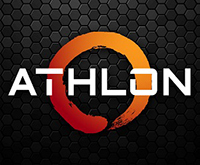 Review this comparison of Athlon™ and Pentium® processors across nine different categories, with AMD winning or tying in seven categories based on price and performance criteria. Check out the new AMD Radeon FreeSync™ 2 HDR Oasis demo, built in Unreal Engine 4. Once you see it, you believe it, and you won’t want to go back. 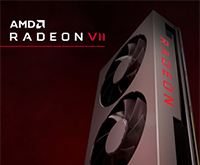 AMD recently released the AMD Radeon™ VII graphics card powered by 7nm technology, ideal for powerful gaming and content creation. 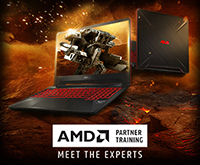 Watch AMD and ASUS as we give an in depth look at the new ASUS TUF gaming notebooks powered by AMD Ryzen™ processors and AMD Radeon™ graphics cards.